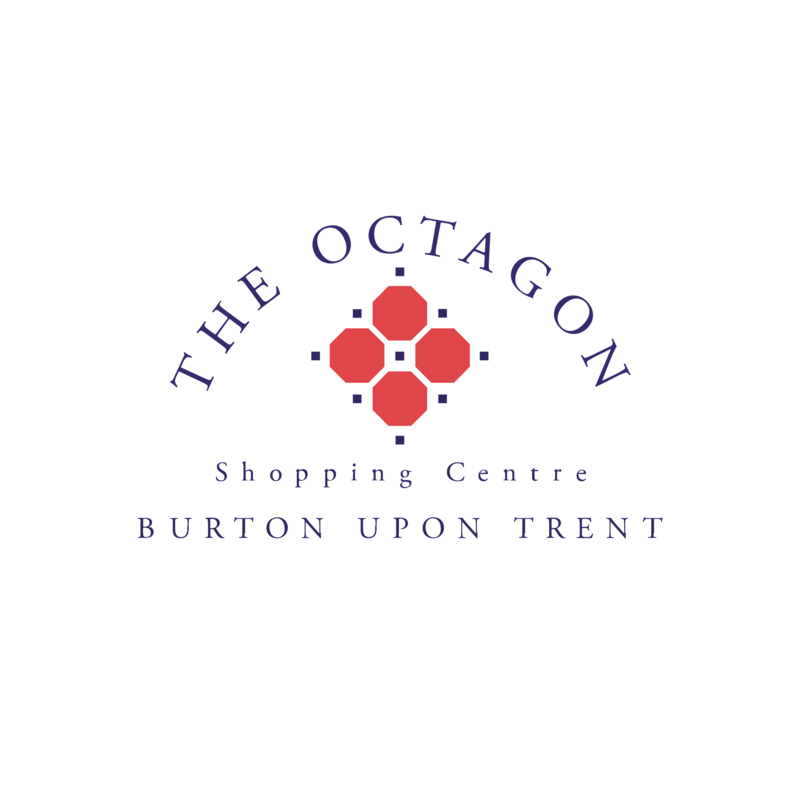 Vote for your favourite egg at The Octagon! Vote for your favourite egg! Our Easter Egg Exhibition is back! This year we’ve teamed up with 4 local nurseries who have decorated a giant egg that represents what the season means to them! These eggs will be part of our giant Easter Egg display on the lower mall, from the 20th April – 28th April. Vote for your favourite display below where we’ll be rewarding one lucky winner with a trip for their class to the wonderful National Forest Adventure Farm! 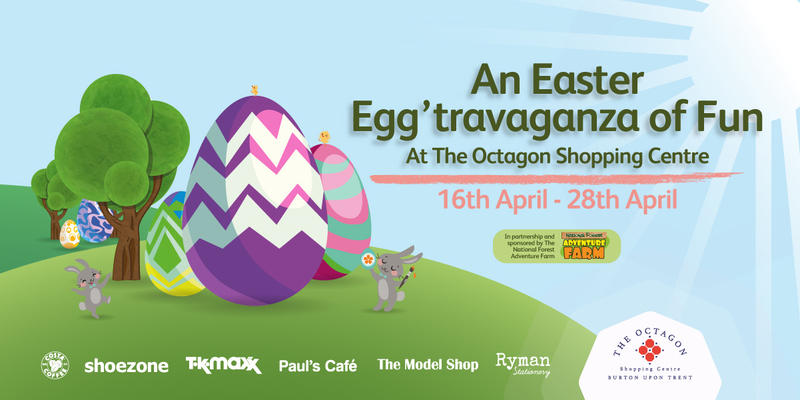 Don’t forget to also join us for free face-painting and our chocolate egg giveaway on the 20th April, 11am – 4pm! Voting for the eggs will close on the 28th April at midnight. Which nursery would you like to vote for?